We were in three cars, and two of them had missed a turn. It was foggy, it was dark, it didn’t seem like Italy although that was where we were. The American cell phone, incompatible with the English one, only accommodated text messages but those of us in the two lost cars communicated by the children’s walkie-talkies. Our goal was a villa built 450 years ago and reserved by us for this holiday three years before. 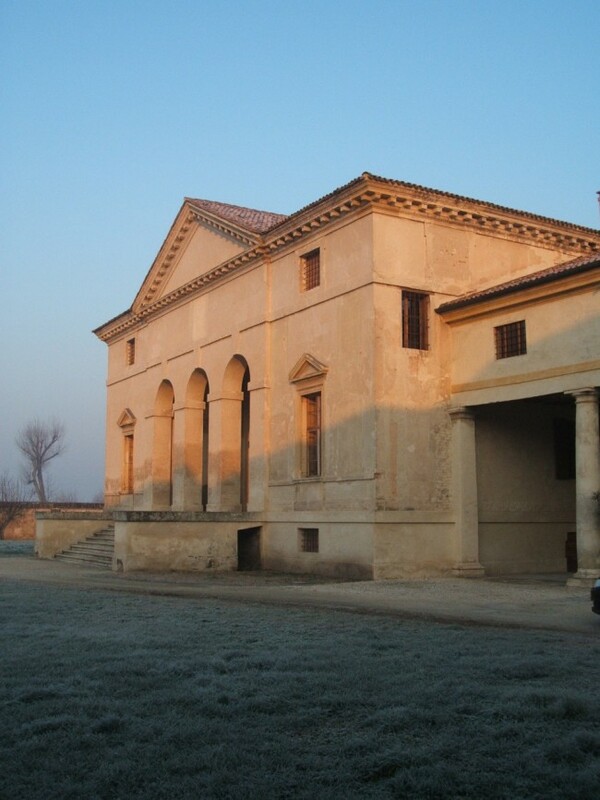 Christmas at the Villa Saraceno, to those who know Andrea Palladio’s architecture, is too inviting for impromptu booking. Other times of the year, perhaps, but for Christmas planning ahead is essential. What we hadn’t planned on was getting lost. We consulted directions once again, turned back to the puzzling intersection, wondered where the others were. A text message came through. It was a single word, but it told us they were there. The word was “Terrific.” We tried another direction at the intersection and in a few minutes we were there, too. “Terrific” seemed exactly right. Although we were on a Christmas holiday, this is not a Christmas story. It’s a story about a 16th century house built by an architect whose ideas would later affect the stately homes of Britain, the mansions of our southern plantations, and many upscale housing developments today. For those of us who like to look at buildings (me, my son, my daughter, their agreeable spouses) staying in an actual Palladian villa was a dream astonishingly come true. We knew about Villa Saraceno because some of us had read The Perfect House, by the splendid writer on architectural subjects, Witold Rybczynski, describing his own stay there. The earlier arrivals had opened the great front doors so that we entered directly into the sala, tall as a house and the heart of a Palladian villa. At the Villa Saraceno the sala is shaped like a T with a small room carved out on either side of the entrance, sparsely furnished but grandly proportioned. It takes your breath away. Across the red tile floor another pair of 12-foot doors centers the far wall and frescoes circle the room, filling the space a third of the way down from a ceiling of dark wood beams. To right and left are doors to a generous sitting room on one side and dining room on the other, each with a smaller room opening off at the front of the house. 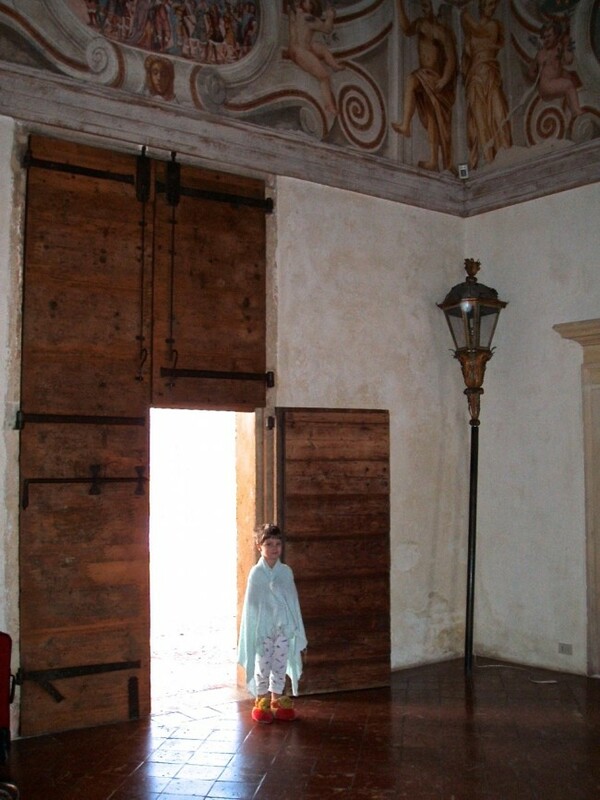 Adjoining Palladio’s 16th century house is a much older building, a honeycomb of rooms. The ten of us only partially filled Villa Saraceno’s sleeping space for sixteen. The thing we hadn’t expected was the children’s delight in the place. “This is the coolest house!” said the oldest grandchild, breezing past his father and me. 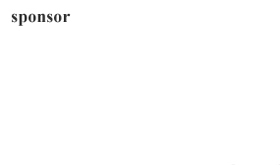 “First architectural comment he’s ever made,” said his father, eyes widening. A rumor went round that there might be a wardrobe, ala Narnia, and youngest grandchild went looking. 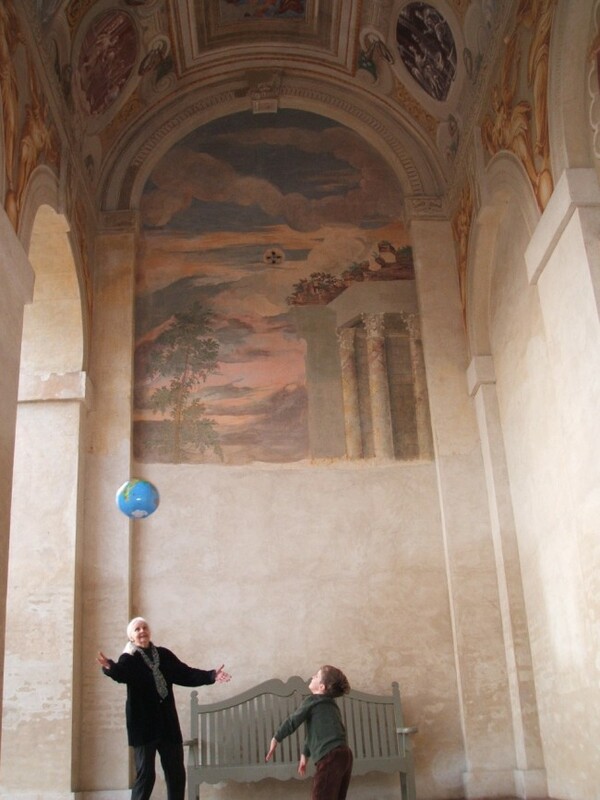 The sala would become the recurrent site of a game we called Sala Ball, played with a Christmas present blow-up globe too soft to do damage but strong enough to be kicked in a game bearing some resemblance to soccer. One night the Curreys played the Durrells, with me serving as referee from a Renaissance-style chair on the sidelines. Things went swiftly out of hand. I forgot myself and kicked the ball in play. William Durrell Currey and his mother, Amy Durrell, Currey by marriage, changed sides at will on the grounds that they carried both names. They were barred from the game. In return William, the searcher for Narnia, invented Moon Ball which could only be played with him, as he knew the rules. “What would Palladio say?” asked Amy, cruising by me before she was disallowed. I think he would say “Play on.” Palladio’s country villas are supremely practical without ever slighting the influence of the space itself. The serene rooms here, in the simplest and smallest of his remaining villas, enveloped us as though we had come home at last. My bedroom, facing out to the front and side, with its groined ceiling, eight and a half foot high windows, remains of fresco on one wall, is the single room I could live in forever. The space is perfectly harmonious, simplicity countered by an extravagantly high ceiling, windows generous but capable of protecting with the shutters closed at night, all these elements perfectly fused. The source of such harmony is mysterious but seems to lie in proportions. Palladio is famous for specific equations: a room can be as high as it is wide, with its length one third again, for example. That was my bedroom. We know because one of the Christmas presents, in anticipation of our surroundings, was a laser beam measurer put to active use. The living room is another Palladian classic, “one square and five eighths,” that is, about nineteen feet high, nineteen feet wide and thirty-one feet long. After 450 years of both vibrant life and significant neglect, the house was bought by Landmark Trust, a British organization devoted to saving historic buildings and making them suitable for holiday rentals. Five years went into bringing Villa Saraceno to its current comfortable state. Most of Landmark Trust’s wonderfully tempting properties are in Britain, but there are four in Italy and two in this country. For information on everything from an abbey gatehouse suitable for two people to Villa Saraceno’s expansive space contact Landmark Trust, Shottesbrooke, Maidenhead, Berkshire, SL63SW, U.K. or www.landmarktrust.org.uk. Telephone from U.S.: 44 1628 825925. Reprinted with permission of the Erickson Tribune (ericksontribune.com).